How to Make Cough Syrups at Home? Cough is common problem which affects people generally during winters or when season is changing. Cough is part of body’s composition, it secreted to keep lungs clear and free from debris and particles of hazardous compounds which enter through breath. But when cough dries out or it is released in higher volume it causes coughing. People suffering with stubborn cough suffer with uncontrollable coughing and if it occurs at night are unable to sleep properly. It makes even breathing difficult and if allowed to stay can lead to serious disorders of lymphatic system. OTC cough syrups are full of substances and ingredients which cause side effects. Almost all the cough syrups cause sleepiness and slow down reflex actions. Most of the syrups are very temporary in their effects as these simply do not possess any medicine which can treat the cause of the problem. In long run frequent use of cough syrup is well known for raising chances of other types of disorders related to metabolism and respiratory system. Homemade cough syrup recipe provides protection from side effects of OTC cough syrups and also do not cause drowsiness or any sort of harm over health. 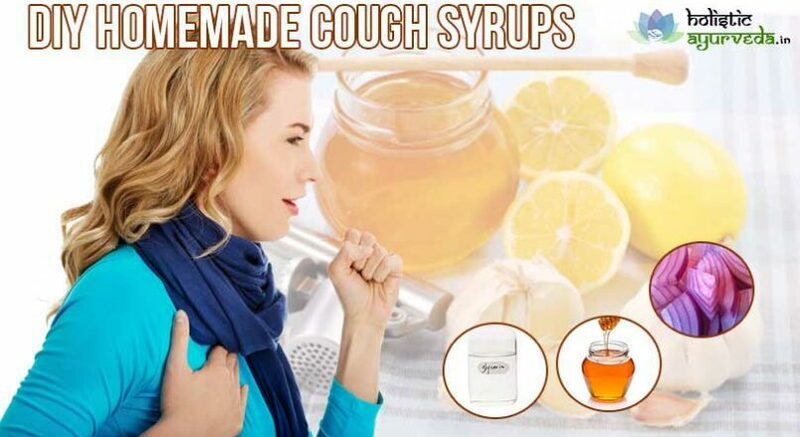 Here are recipes for homemade cough syrups which provide instant relief from coughing and in a short duration release stuck cough to clear airways and lungs. Ginger and honey are used in variety of alternative treatment for handling stubborn cough and lung infections. These possess properties which eliminate dries or loose cough and also clear viral infections. Take a piece of ginger and peel it off, cut it into thin slices and collect ¼ cup of ginger slices keep it in a bowl. Add one cup of water and pour it in the bowl containing ginger slices. Take 11/2 tablespoons of lemon zest and add to the bowl of ginger and water. Keep the mixture to boil, close the lid and let the mixture come to a boil, later let it simmer on a low heat for five minutes. Later strain the mixture and keep it aside. Take one cup of organic honey and put it in a bowl to heat, do not let it boil just make it warm enough, add ginger and lemon zest mixture slowly to warm honey and stir it well. Squeeze lemons to extract their juice out and mix it with the honey solution. Now put the mixture to heat on a low flame. The mixture will turn dark brown in color, take off the bowl from flame and let the mixture come to room temperature. Store it in a glass jar and consume every two hours three or four times in a day. 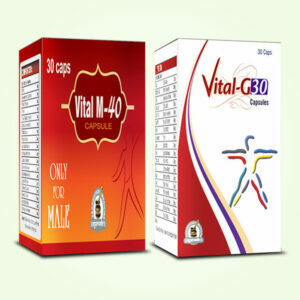 It should be taken every 4 hours two tablespoons for children above 12 years and adults. This will eliminate deposited cough and will soothe painful or scratchy throat. Vegetable glycerine also works as efficient remedy for relieving cough. Here is one simple recipe for homemade cough syrups which uses glycerine as main ingredients for providing effective treatment. Take ¼ cup each of vegetable glycerine, lemon juice freshly squeezed and honey. Add these to a bowl and stir the mixture to mix all the ingredients well. Store it in an airtight glass jar and close the lid. Consume this every hour about a teaspoon till you gain complete relief. It is very tasty and effective homemade cough syrup recipe. Onion and honey both are anti-bacterial and anti-fungal. These also possess ability to loosen cough and control viral infections which trigger cough formation and blockages in airways. For homemade cough syrup recipe with onion and honey take one medium sized red or yellow onion, peel it off and slice it evenly. Take organic honey in sufficient quantity. Take a jar which can hold substantial number of onion slices on top of each other. Now place one onion slice at the base of the jar and pour honey over it forming a layer, place another slice over honey layer and pour honey over new one again, repeat as long as your jar is full and close it with airtight lid. Let the mixture sit in a cool dry place for 8-12 hours. After this duration all you will have in jar is thick liquid. 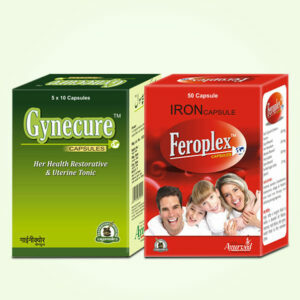 Consume one or two teaspoons of it after every couple of hours to gain relief. If you do not have onion you can use garlic in the same way. Take about 9-12 garlic cloves crushed and place them like onion slices, follow the procedure as it is in case of onion. You can increase number of garlic cloves if syrup is too light. If you do not have organic honey you can use brown sugar. In place of forming a layer of honey sprinkle brown sugar to cover onion slice or garlic clove completely. These are trusted homemade cough syrups which work in case of infections and other reasons causing severe cough. How to Cure Male Weakness Naturally?